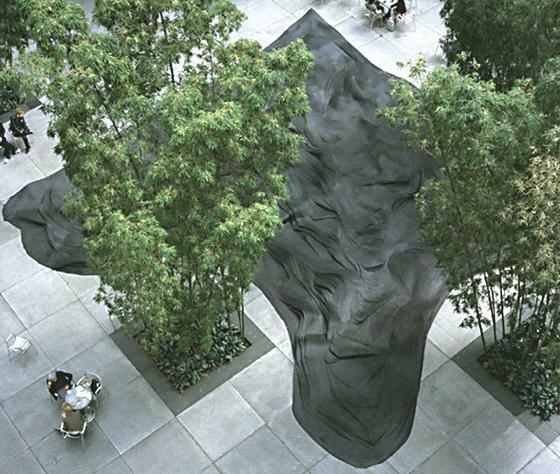 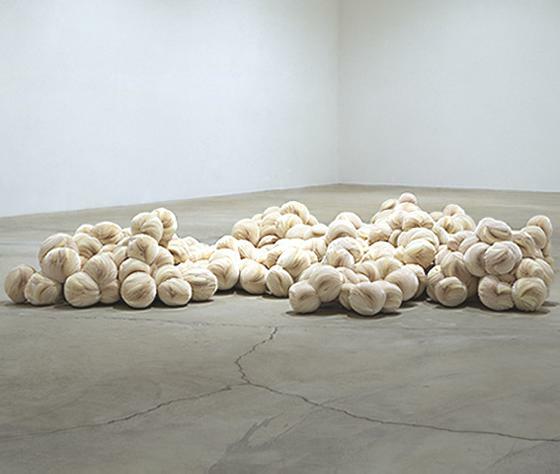 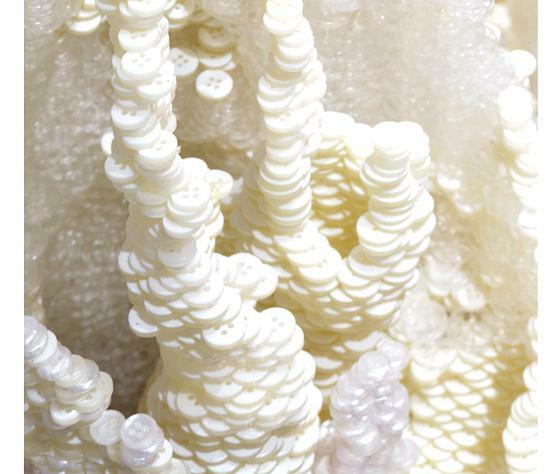 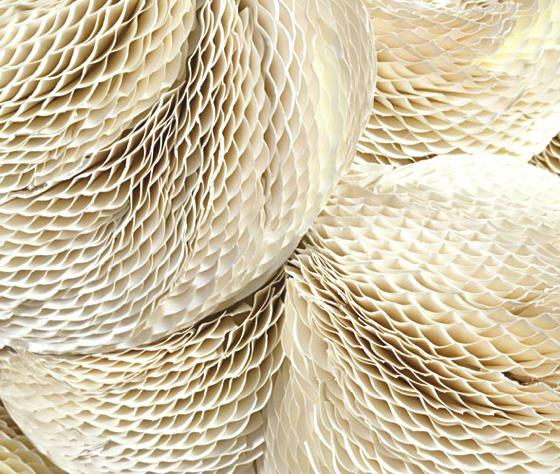 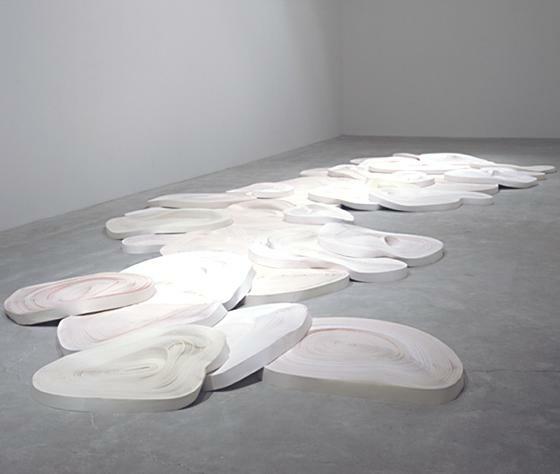 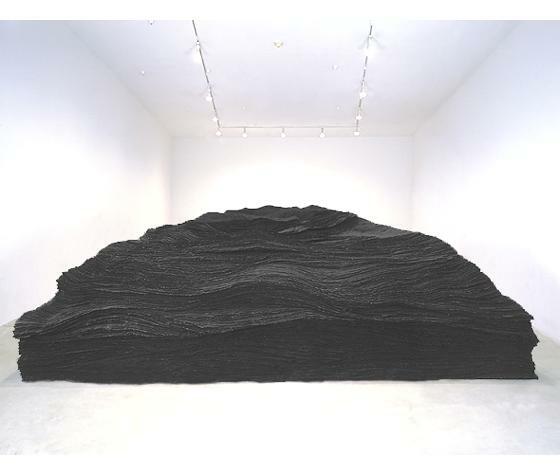 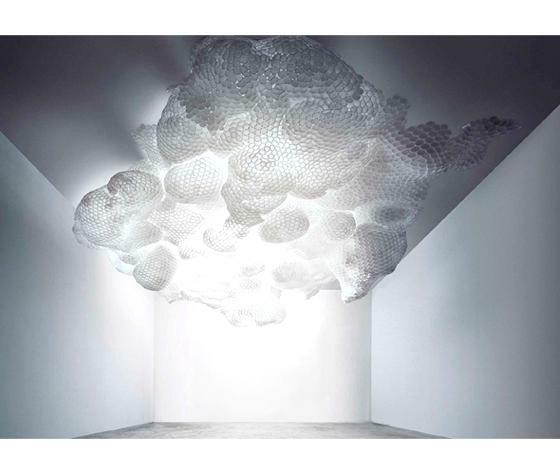 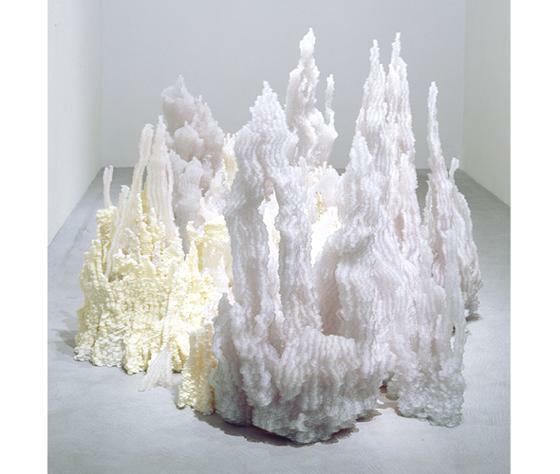 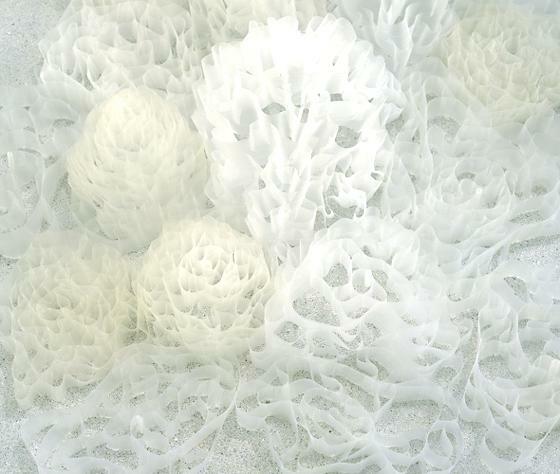 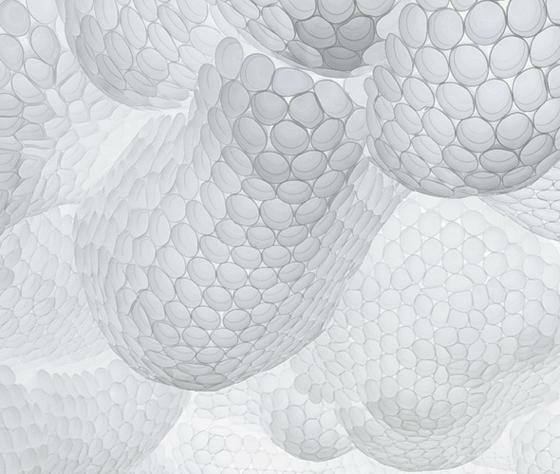 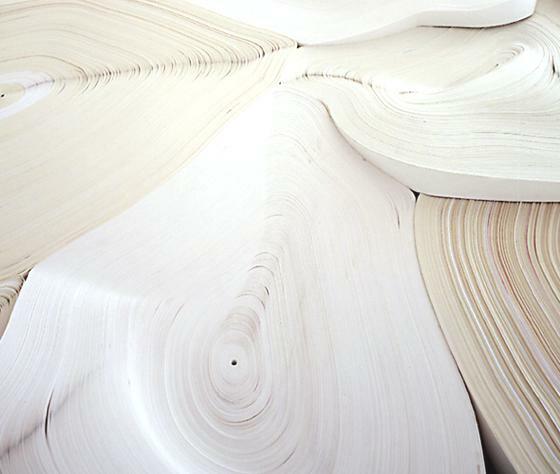 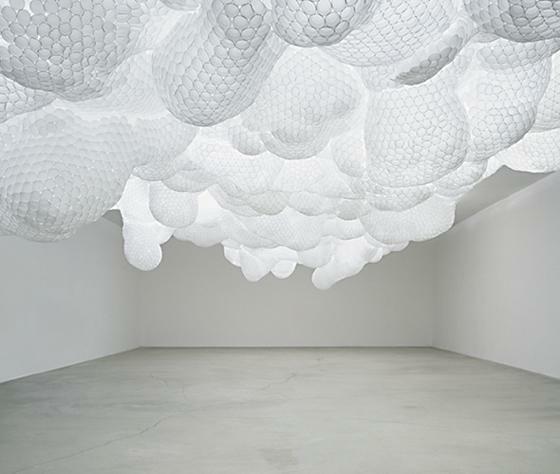 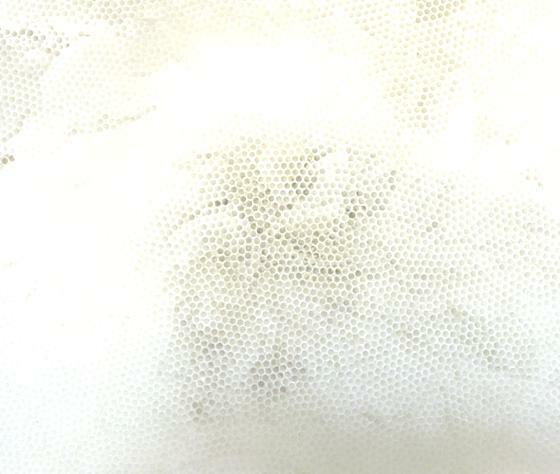 These beautiful installations are the work of American artist Tara Donovan, who lives and works in Brooklyn, New York. 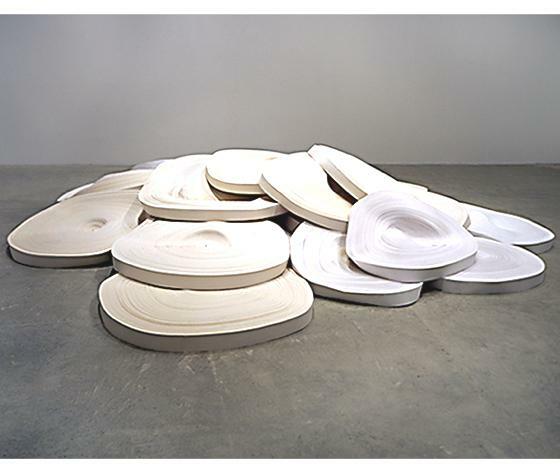 Her installations are wonderful three-dimensional landscapes with everyday items: styrofoam cups, buttons, paper plates, scotch and more. 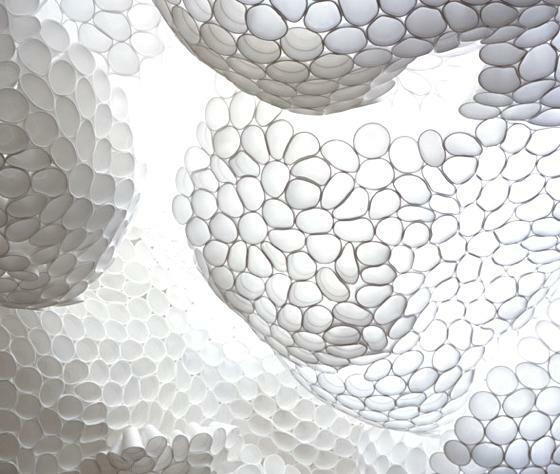 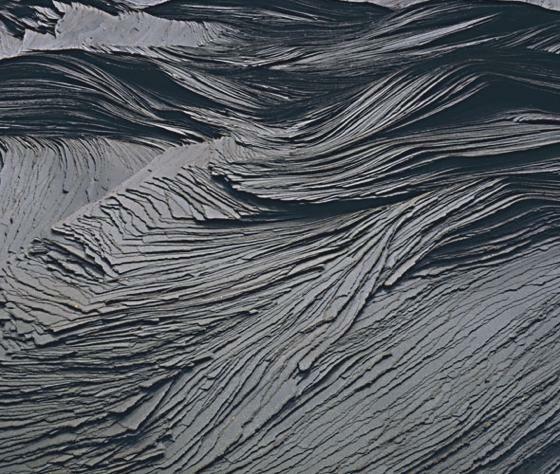 Incredible the details of these surfaces and precision assembling everything in harmony.